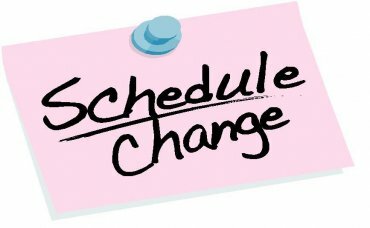 Schedule changes for semester 2 will be open Jan 18-Feb 1st. Please wait until that time to request a schedule change. Sign into the google sheet below to submit a Semester 2 schedule change to your counselor. Please use your Lebanon High School student email address. You have from January 18 – February 1st at 3 pm to submit a change. After that schedule changes will be closed. Semester 2 class schedules will be handed out in your 2nd period class on Friday, January 18th.